US outfit Passion Pit will return to Australia in August for a trio of live shows across the East Coast. 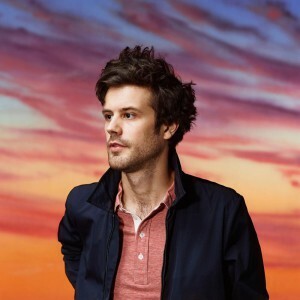 Helmed by Michael Angelakos, the band has achieved a decent amount of success down under, with each of its three albums, ‘Manners’, ‘Gossamer’ and ‘Kindred’ placing in the ARIA top 30. Though they’ve had little success on the mainstream singles chart, Passion Pit has been regularly championed by our national broadcaster Triple J, including their their latest track ‘Lifted Up (1985)’. But back to that tour… The Griswolds will provide support on all three dates, Frontier Members get a pre-sale from this Thursday and general public tickets are live from Tuesday May 19.